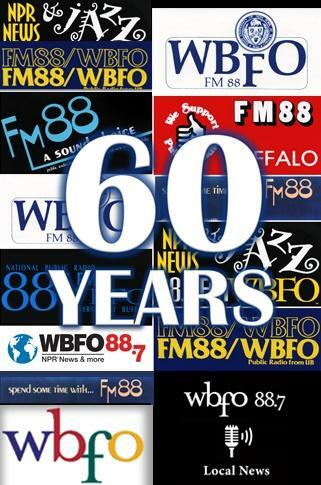 WBFO celebrates 60 years of broadcast excellence in Western New York! 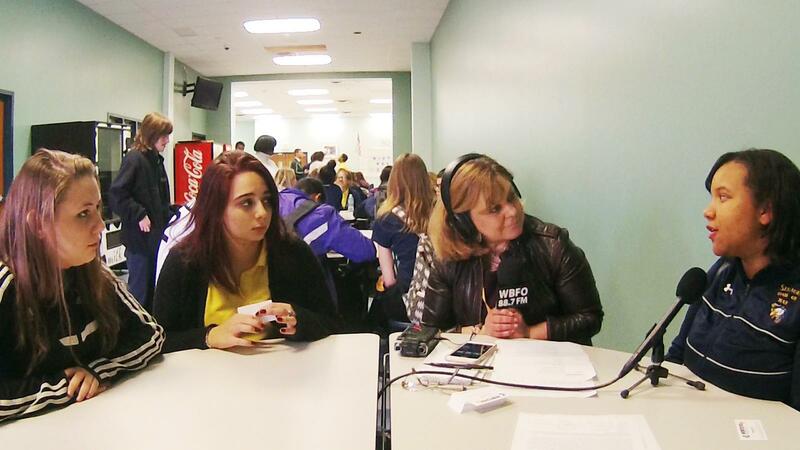 WBFO is the NPR station in Western New York and operates the largest radio newsroom in the region. Our staff has nearly four centuries of combined experience. 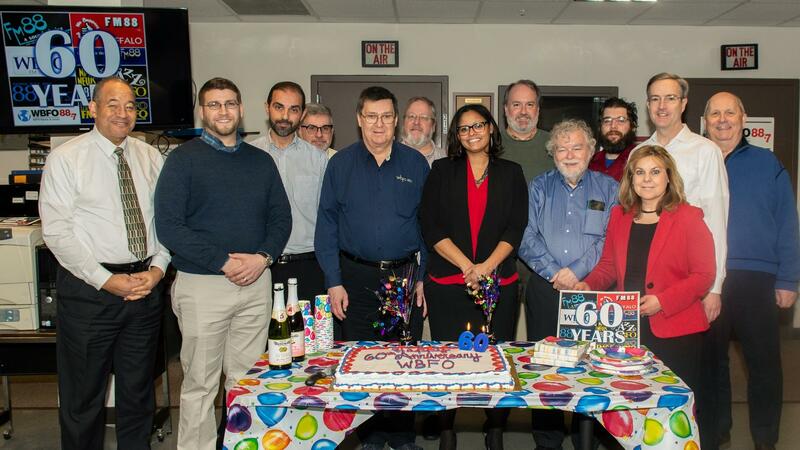 In recent years, WBFO has won more Associated Press awards than any other radio station – public or commercial – in the state. 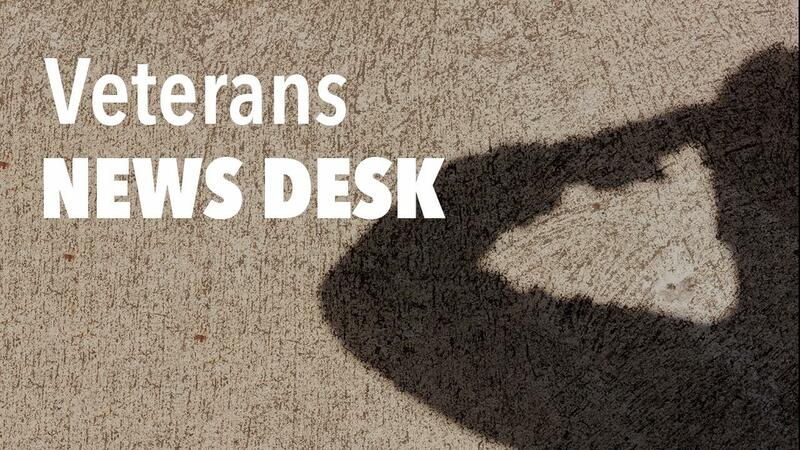 The station’s reporting on a range of issues has also won numerous national and regional awards. 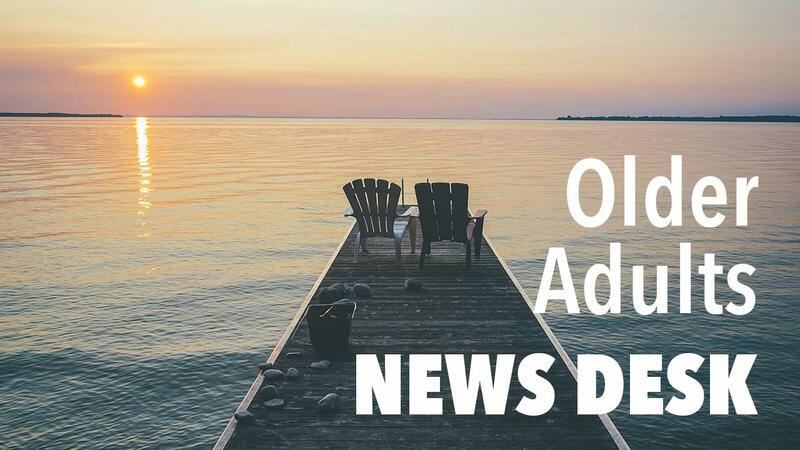 In addition to providing timely, accurate and balanced coverage of day-to-day happenings, WBFO produces comprehensive “deep-dive” reports on issues of importance to our communities. 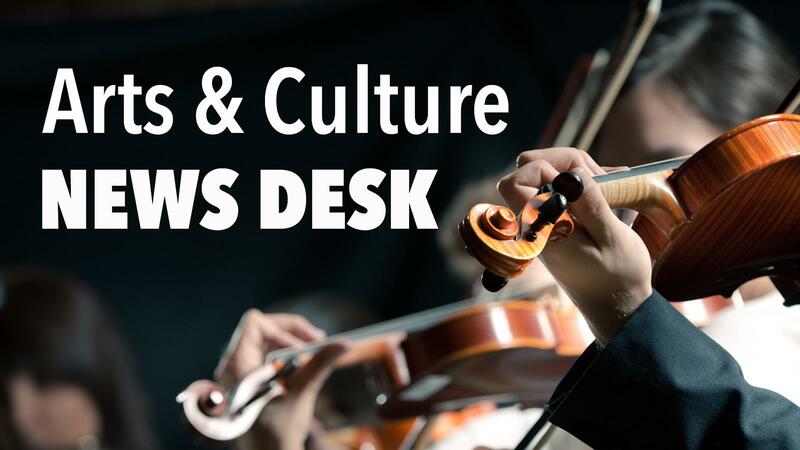 Reporters assigned to our Education Desk, Business & Economy Desk, Arts & Culture Desk and Health & Wellness Desk explore topics that impact our audience. 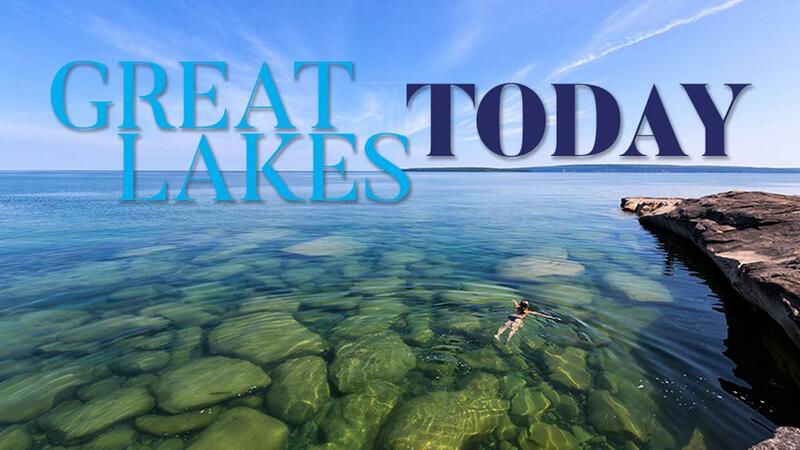 WBFO is also the lead station for Great Lakes Today, a regional journalism collaboration that reports on a multitude of Great Lakes issues. 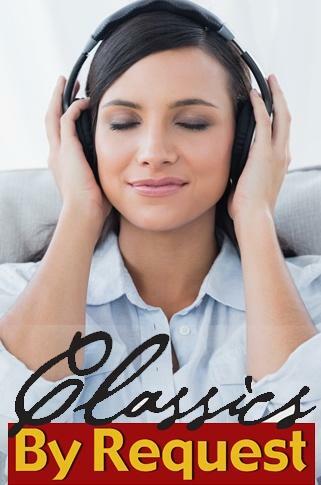 WBFO’s widely-acclaimed programming is also heard on 91.3 WOLN in Olean and 88.1 WUBJ in Jamestown. 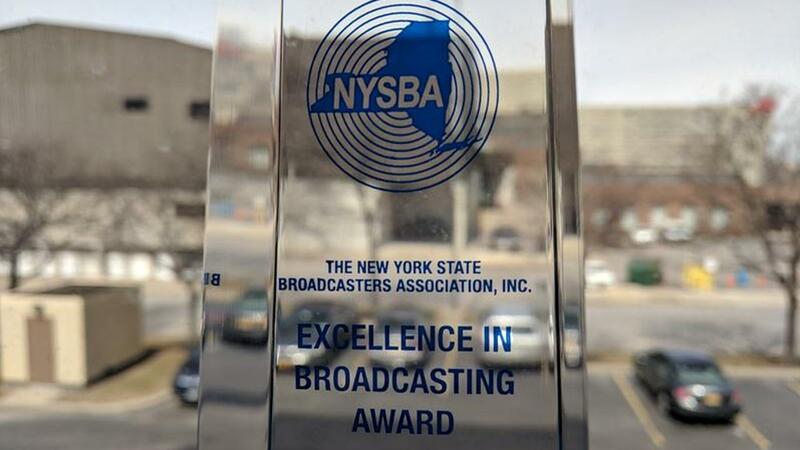 WBFO-FM 88.7 won six awards in the New York State Broadcasters Association’s 53rd Annual Awards for Excellence in Broadcasting at the Regional Award Luncheon. 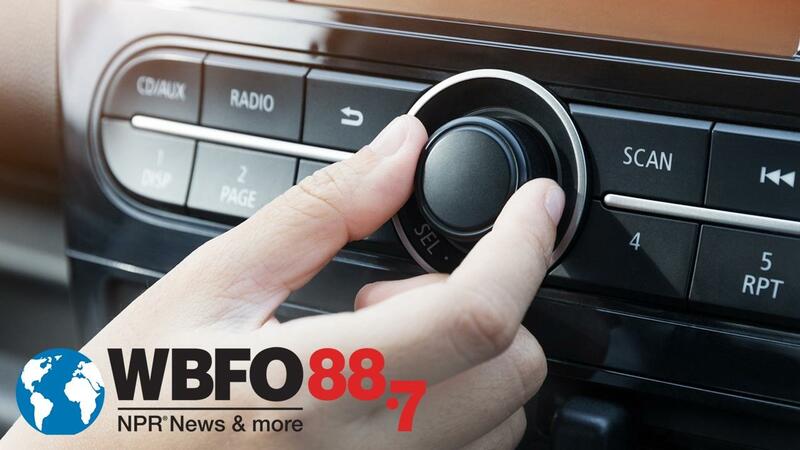 Are You A Canadian Listener Having Trouble Receiving WBFO? The good news is that WBFO-FM 88.7 is still available for streaming! 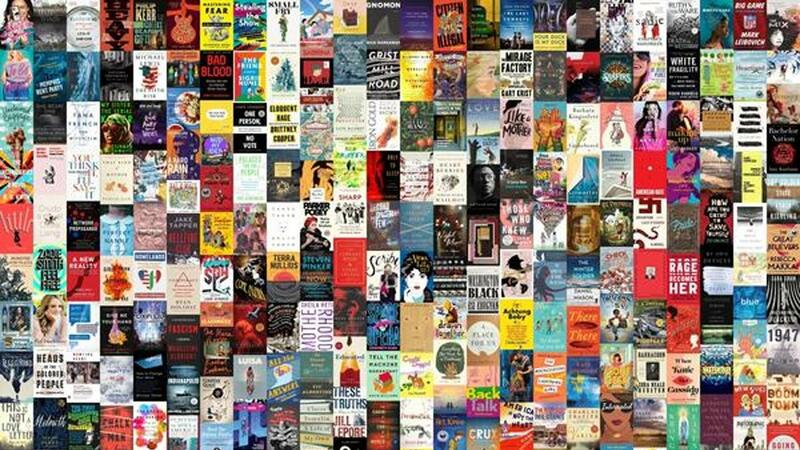 Western New York has a diverse talent pool of women who have been uniquely influential over decades. Thinking about selling your car, boat, motorcycle, truck or other vehicle? 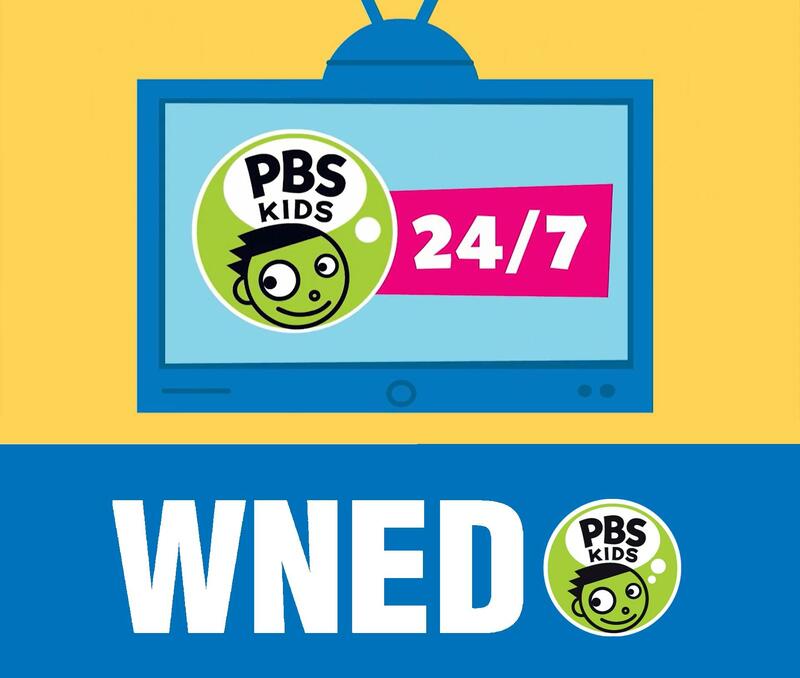 Donate it to WNED|WBFO instead. 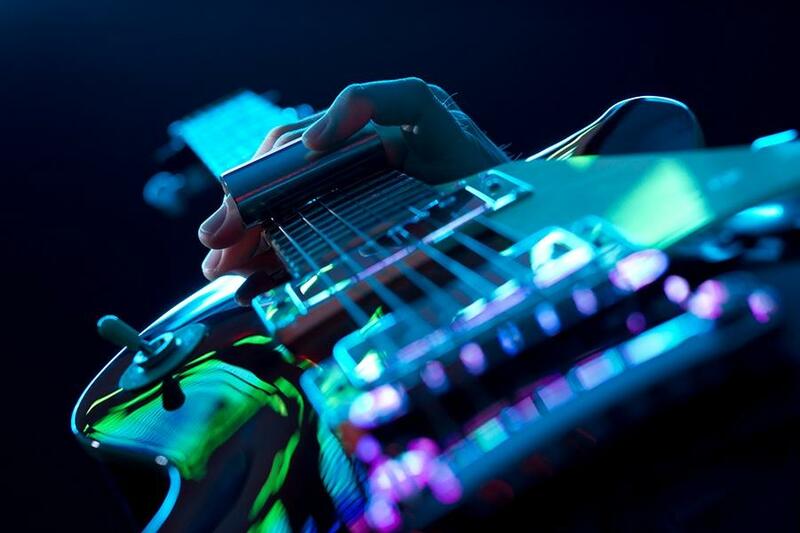 Every weekend, WBFO presents great music with our dynamic hosts Buffalo Broadcasters Association Hall of Famer, Pat Feldballe and international Blues Artist, Tommy "Z". 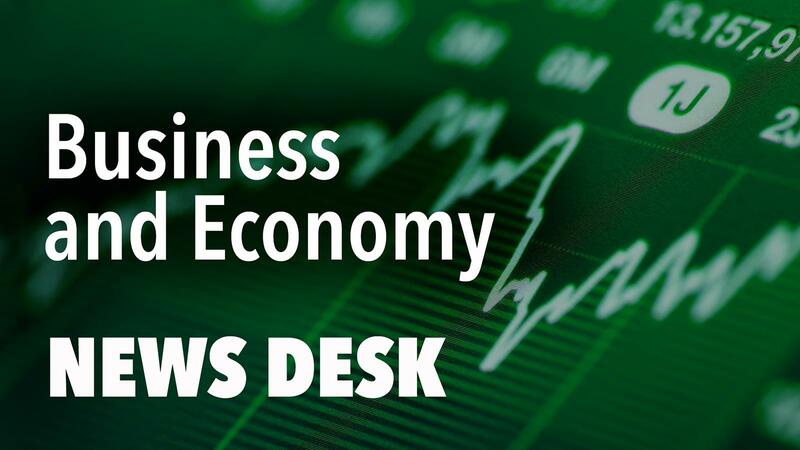 Listen for ongoing coverage from Great Lakes Today on WBFO 88.7 FM Buffalo. 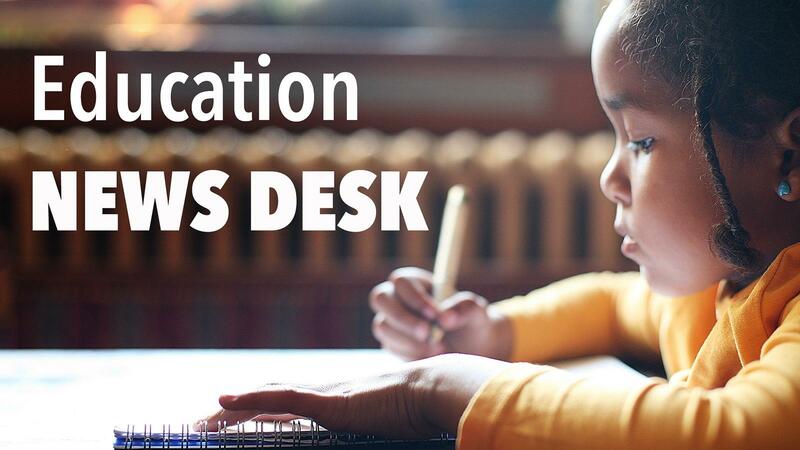 WNED|WBFO’s Education Desk is a reporting and outreach project that examines the many challenges facing schools today. Our region is a hub for medical education, world-class research and cutting edge treatment. 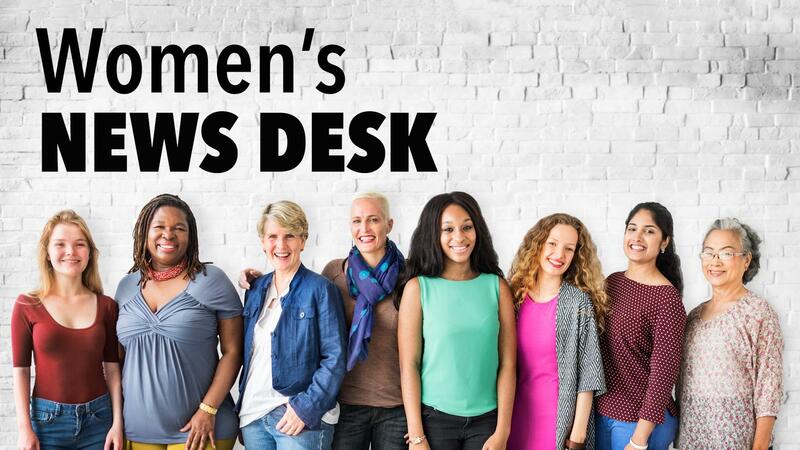 This desk explores the rich legacy that women have played in our region, featuring stories about the women who have served as pioneers. 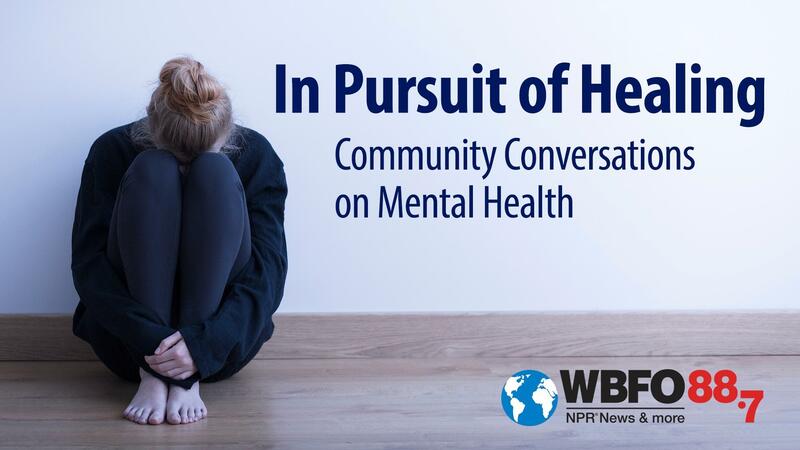 The focus of WBFO’s Mental Health Initiative is to normalize the conversation about mental illness by bringing this issue from the shadows into everyday light. 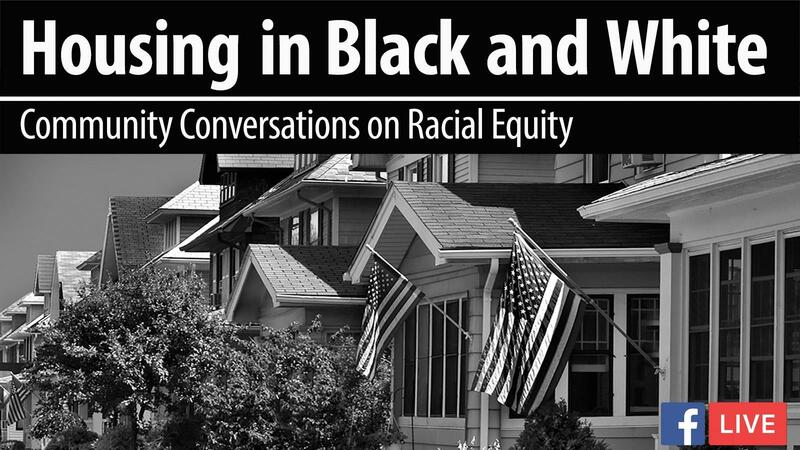 Even as our region experiences an economic resurgence, we continue to grapple with problems involving racial inequity. 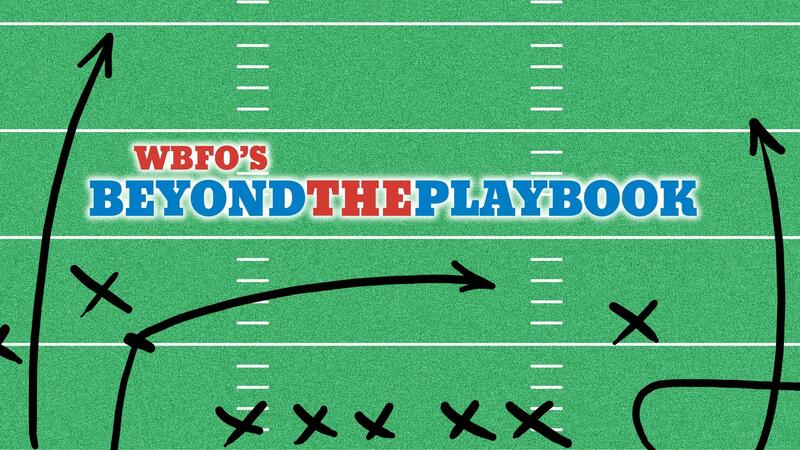 WBFO and Investigative Post are partners in a collaboration that provides in-depth news content to our listeners. 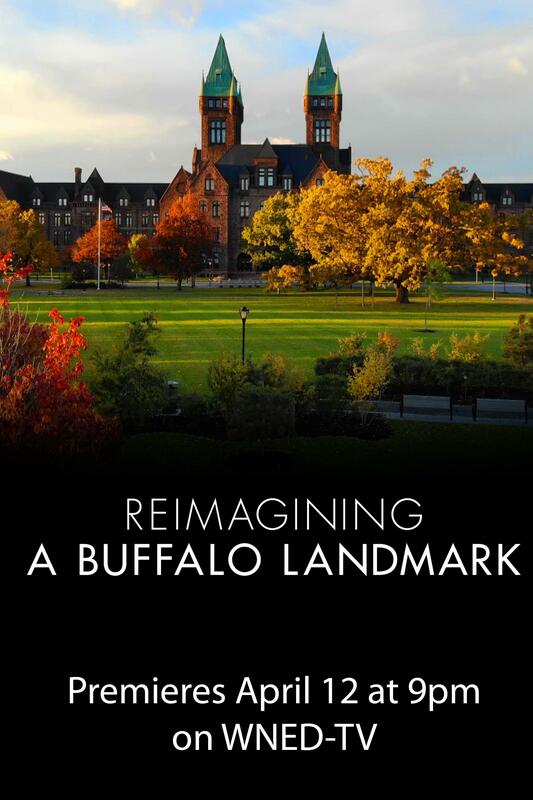 Western New York and Southern Ontario have rich histories dating back to the 17th century. 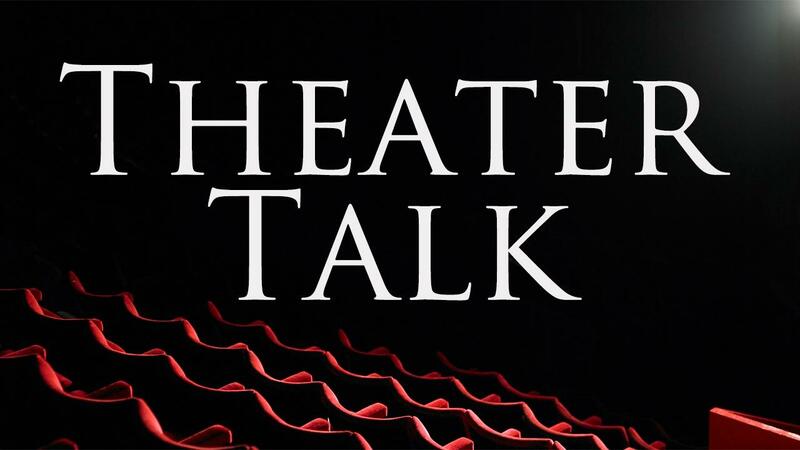 WBFO has been exploring those histories in a series of weekly vignettes. Buffalo is a sports town and few teams are more beloved in their home market than the NHL’s Buffalo Sabres. 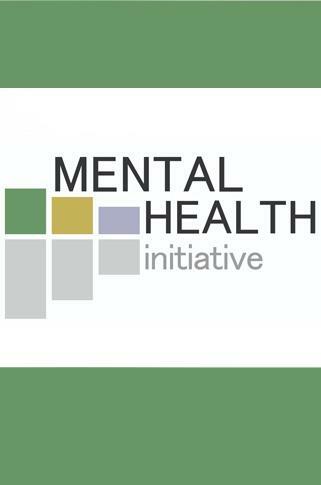 As the school year begins, a new law mandates mental health education for students across New York. This panel discussed the new curriculum that aims to teach children about their mental well-being. 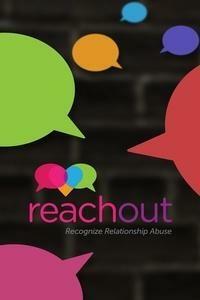 And it explored what it means for teachers and students. 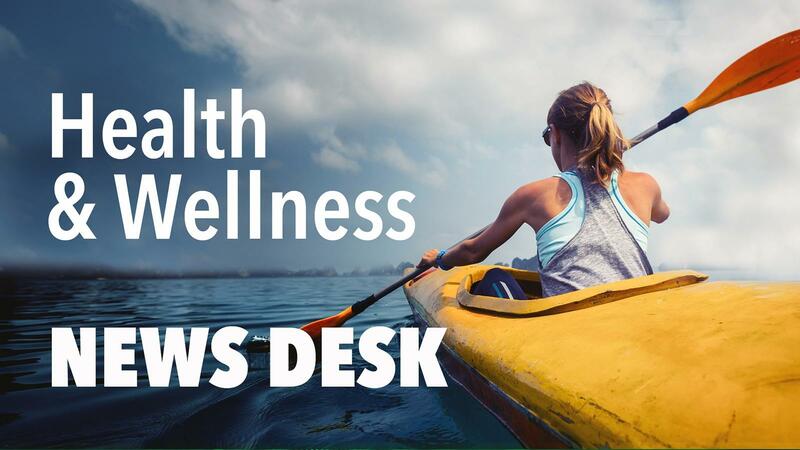 As part of WBFO's Mental Health Initiative, senior reporter Eileen Buckley led a panel discussion about the dramatic changes in treatment over the years. 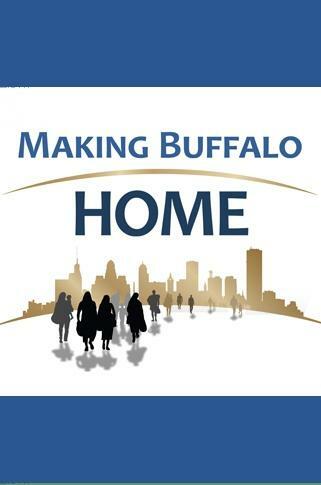 WBFO recently hosted a Facebook Live community conversation about housing disparities in Western New York. 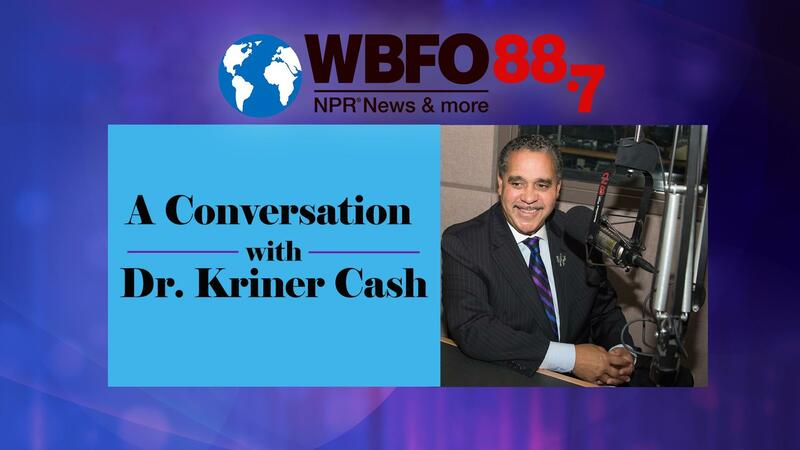 WBFO hosted a Facebook Live interview with Buffalo School Superintendent Kriner Cash. Cash took questions from the Facebook audience. Cafeteria Chats puts Buckley right in the trenches, conducting candid interviews at the epicenter of teen honesty—the school lunch table. 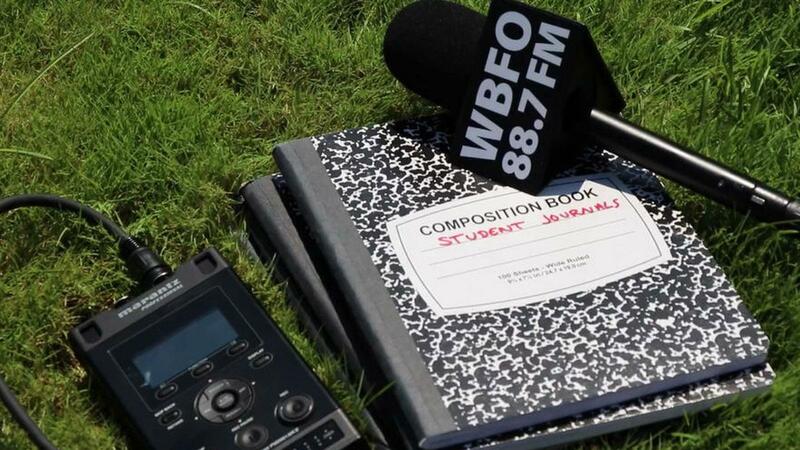 What happens when we lend high school students our recording equipment and let them do interviews on any topics they choose? 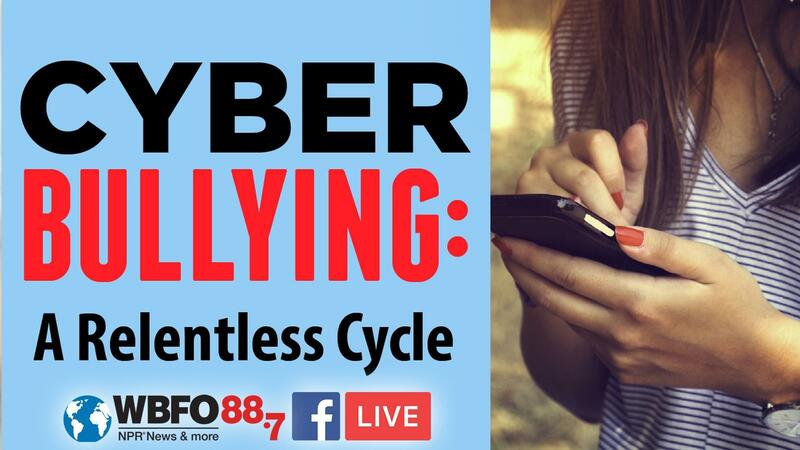 WBFO Senior Reporter Eileen Buckley leads an important panel discussion on cyberbullying and strategies students, teachers and parents can use to minimize it. 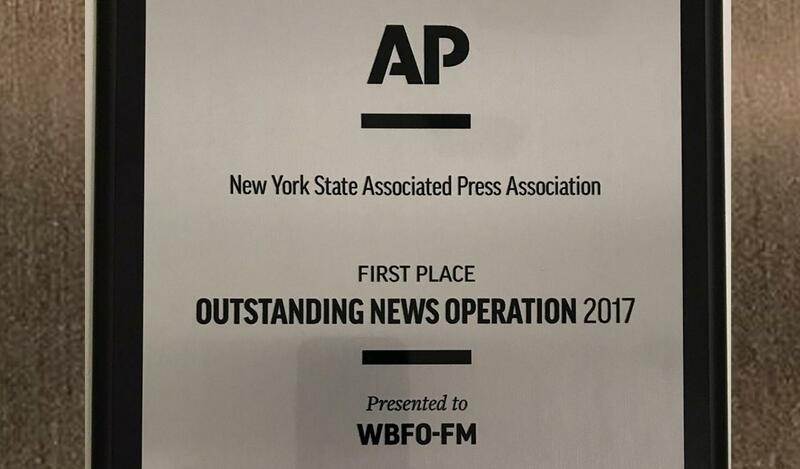 The NYS Associated Press Association awarded WBFO nine first-place awards, including Outstanding News Operation for the fifth straight year! 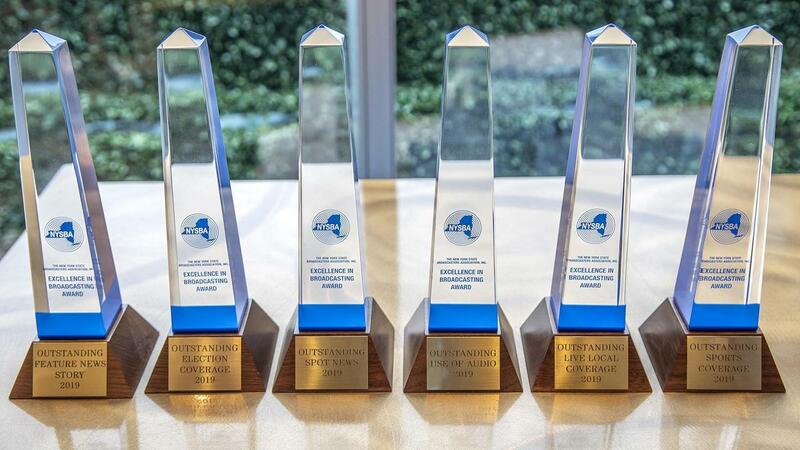 WBFO won four awards in the NY State Broadcasters Association's annual competition, with reports that ranged from fatal accidents on unstable ice to a hockey fund-raising marathon.